I hereby apply for membership to The Lobby. If elected, I agree to be bound by the full Rules of The Lobby, any by-laws made or to be made in accordance therewith, and to pay such Subscriptions as the Rules require. 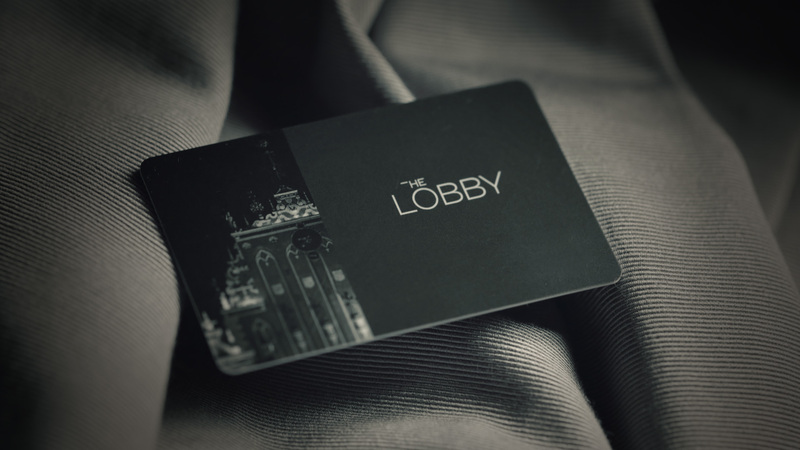 If a member requires to invite more than two guests please contact us at info@thelobby.lv or +371 28 393 000 and we will be happy to do our best to meet your needs and to accept your request as much as possible.